In the area? Looking for some great Mexican food? Come check out our recently opened location. Conveniently located on E. Sahara Ave a short drive from the strip. Bring the family! Abuela’s Tacos prides itself on being original! We work hard to provide a unique dining experience like no other. We offer only the freshest ingredients. All of our food is made fresh to order and we aim to please. 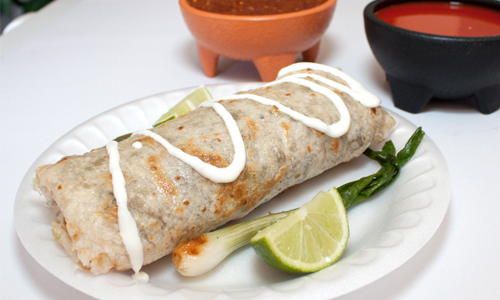 Try our in-house handmade tortillas! It’s your choice, everytime! 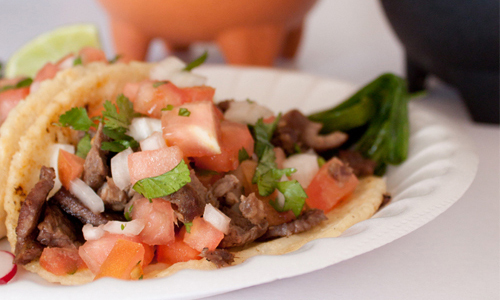 At Abuela’s Tacos we offer a number of different choices so that you may customize your meal exactly how you like it. Choose an entree and tell us what you want on it! The experience will be unique every time.